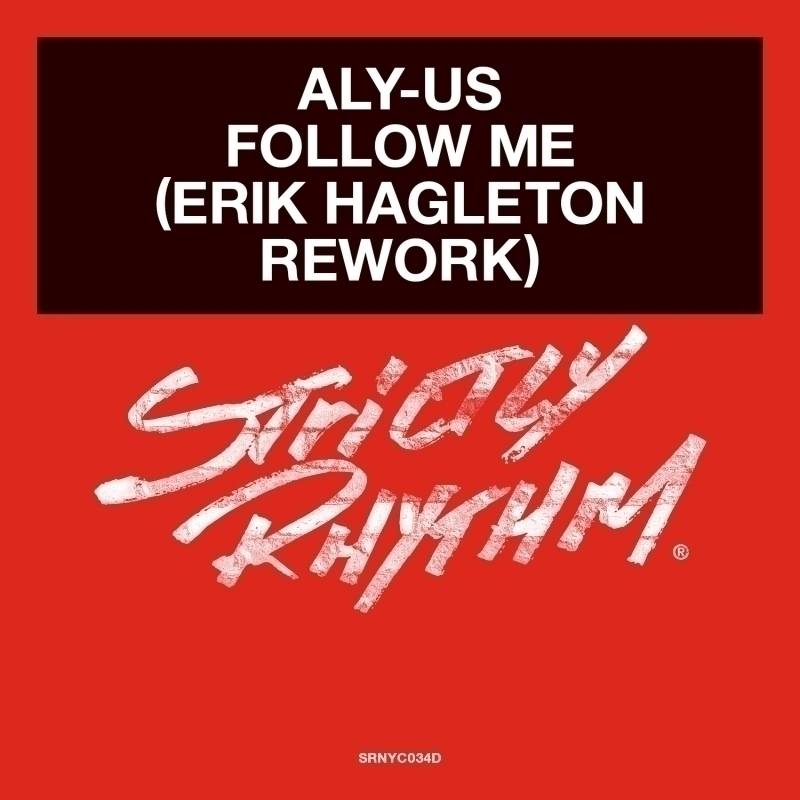 'Follow Me' is a bona fide Strictly Rhythm classic; Executive produced by DJ Pierre and George Morel in 1992, its exquisite vocal sample and uplifting lyrics, inciting union and peace quickly established itself in hearts and minds across the world. No doubt a timely moment for this seminal track to re-enter public consciousness, Erik Hagleton is on the remix duties here, breathing fresh new life into this beautiful record. His remix pays dutiful respect to the original, tuning down the pitching but leaving the vocal sample untouched. Erik introduces a more contemporary thudding bassline and percussive break, translating the track into a modern day house workout that we witnessed first hand rocking the Cafe Mambo terrace and smashing the main room in Pacha last summer. Already charting in the top 20 of last weeks DMC Buzz chart, expect to hear it again once again over the coming weeks!